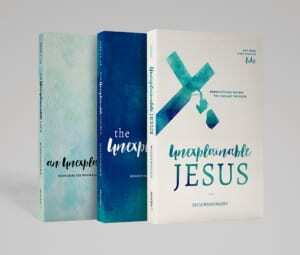 The Unexplainable Church emphasizes the value and interconnectedness every person holds within God’s kingdom plans. Every Christian holds within them the story of God’s work in their lives. The greatest blessing in writing The Unexplainable Church has been hearing many of these God stories over the last several months! Other People Need to Hear Your Story! Let’s be honest! Days get long, life is hard, and sometimes we get weary in our faith walk. Oftentimes, I remember the stories shared with me about God’s unexplainable answers to prayer, His tender touches, and works of redemption others have shared with me. These stories inspire me and keep me going! Well, why am I the only one who gets to hear them? So, I came up with a plan to share them with all of you! What if I collected these stories and shared them in one central place? Somewhere anybody who needed a dose of hope could go? Somewhere easily accessible and easily shared with a friend or loved one you want to encourage?  So here it is: you can share your story right here on www.ericawiggenhorn.com You can also find other’s stories on my Facebook Page. Because like I’ve said before, the church won’t be unexplainable without the presence of unexplainable women. And we’re all in this together. So, are you willing to be a light today and share your story? I guarantee God will use it to bless someone giving them that dose of hope on a dark day!